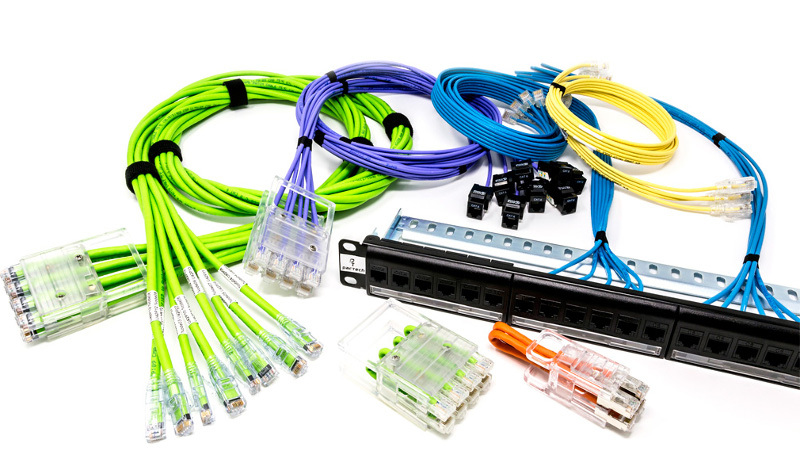 What are FlexNet Cabling Solutions? 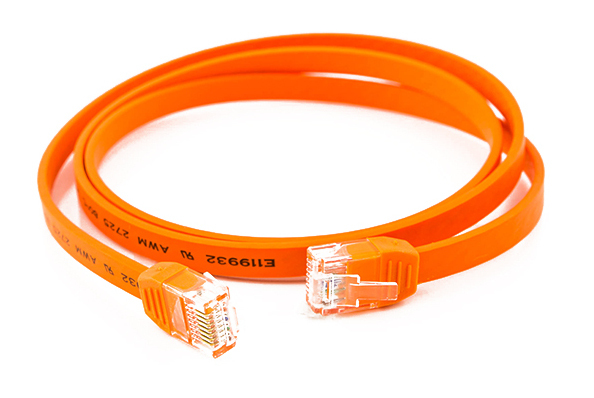 The FlexLite CAT6A U/FTP 28 AWG Cable series is ideal for high-speed applications of up to 10 Gbps. 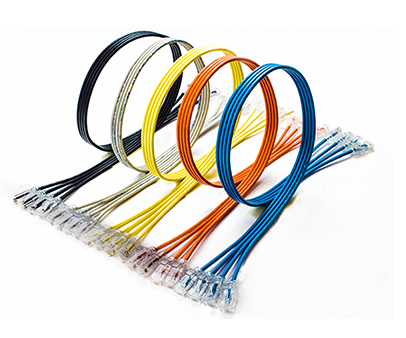 There are 11 available cable colors as well as the option of custom colors and lengths. 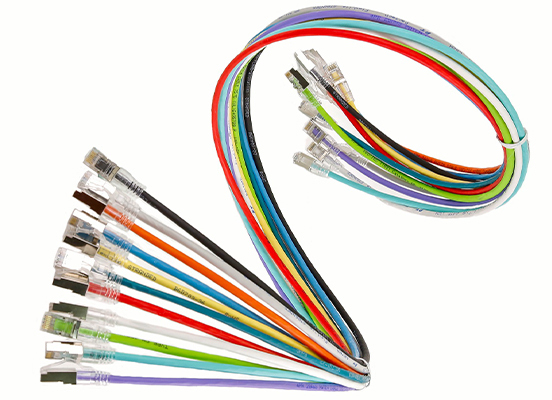 The FlexLite Ribbon Cable, which come in CAT6 UTP and CAT6A U/FTP, is a set of multiple cables that run parallel to each other and are attached side by side. This creates one cable that looks like a ribbon. Both ends of the ribbon cable split out separately into the individual cables, to allow each cable to plug into switch ports and sever ports. 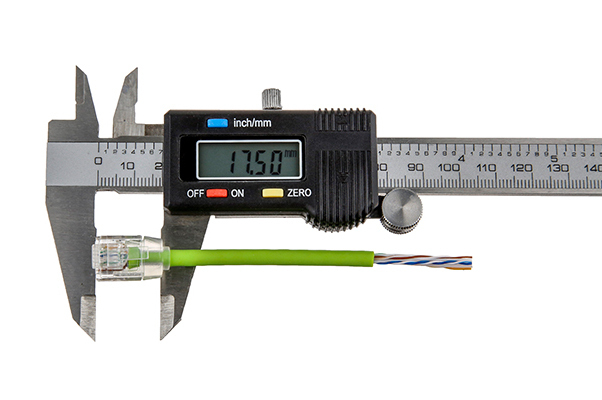 Our FlexMini cables combine the extra thin FlexLite 28AWG cables with Mini RJ45 Plug and Mini Boot, which have an overall connector length of 17.5mm. Our SuperFlat cables have a unique flat design for improved cable routing flexibility and rack airflow. The cables feature a connector size of 20mm making it more flexible and lighter than regular round cables. 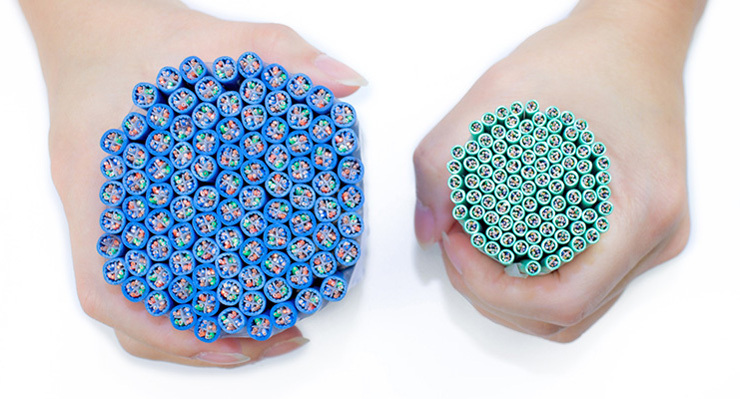 We offer bulk Ethernet cables including UUTP, UFTP, SFTP CAT5E, CAT6, CAT6A in 23AWg, 24Awg, 26Awg and the new FlexLite 28Awg (UL) series for mid-size networking solutions. The jacket options include Plenum, LSZH, PVC, Ultra Soft PVC, PUR or UV outdoor. We also offer a wide range of FlexLite connectivity products like 28AWG plugs, mini boots and 180 degree and 90 degree tool-less keystone jacks. 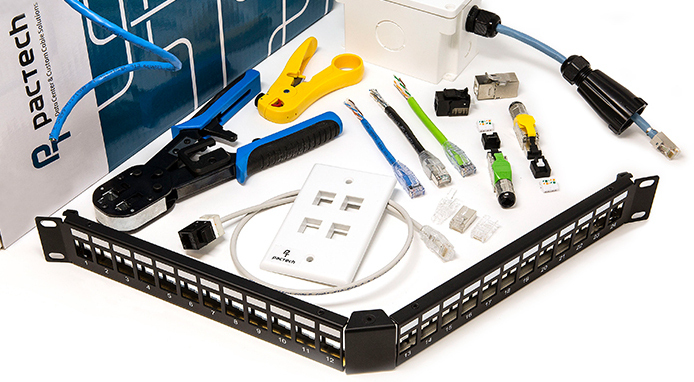 Who uses FlexNet Cabling Solutions? Bestronics has served the Hong Kong and Asia-Pacific market for over 20 years, offering the best available ethernet cables and products. 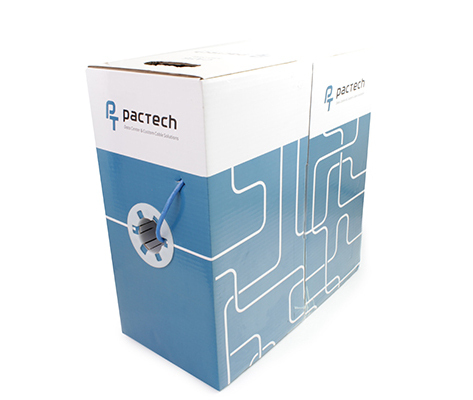 With a strong partnership with US-based Pactech, Bestronics is able to provide innovative products along with prompt and reliable service to Asian-Pacific businesses.